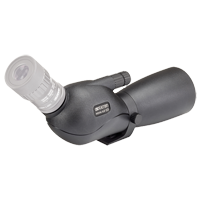 The latest evolution of the Opticron travelscope concept, the MM4 GA ED is designed and manufactured in Japan and weighs around the same as pair of 42mm binoculars. 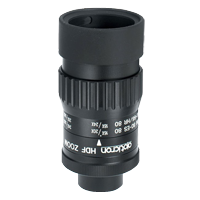 Even without a support you can benefit from crystal clear flat field observation at magnifications below 20x. Full-body rubber armouring provides protection against rain, dust and everyday knocks and bumps. This high definition zoom eyepiece is a perfect partner for the MM4, offering a 15-45x magnification and providing an impressive field of view with or without spectacles. 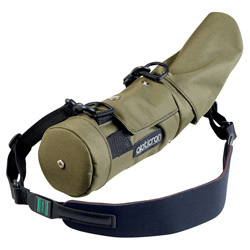 Also included in this kit is a water resistant, multi-layer padded case. 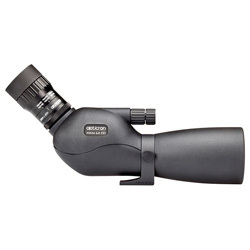 This protects the scope while fitted to a tripod and in use. 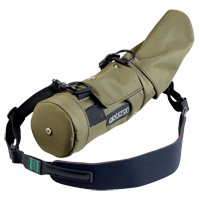 Includes removable end caps and adjustable neoprene carry strap.